IK Multimedia has announced that collections are now available for purchase with Gear Credits in the Custom Shop. 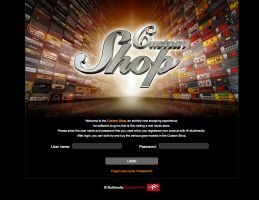 Custom Shop allows a user to build their virtual gear collection one piece at a time, and now you can also buy packaged collections using your Gear Credits. 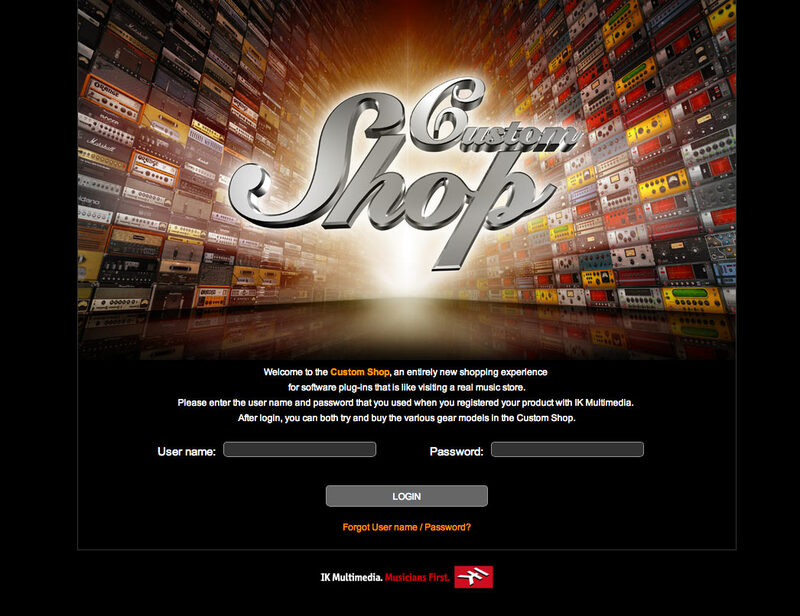 The Custom Shop first started with AmpliTube in 2011, with its recent update T-RackS Custom Shop gear and collections are available as well. Prices range from 5 to 80 credits per model. Credit purchase system starts at $1 per credit and drops down up to $0.50 per credit when credits are purchased in bulk. Plus, JamPoints can be applied to a model or collection purchases (up to 50% discount) and also earned with every purchase.